Questionnaire - Answer Our Questionnaire and Win a WOMEX 17 Registration! 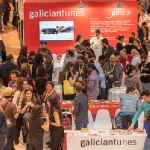 The dust from WOMEX 16 has settled, and now we are looking onwards – we are always striving to be better! 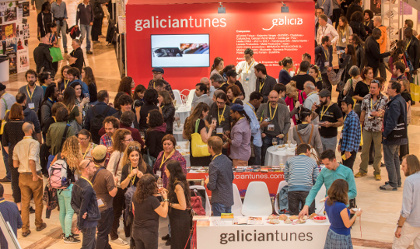 Tell us about your experience at WOMEX 16 in our new-look questionnaire. We want you to tell us how we did this year in Santiago de Compostela, what you thought about the latest edition, and what you would like us to improve and what you would like to see return again! Let us know using our questionnaire, and be in with a chance of winning a free registration for WOMEX 17!